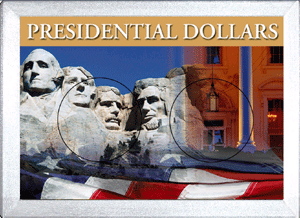 2" x 3" Frosty case coin holder for a Morgan dollar. 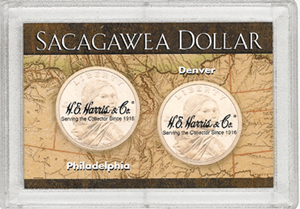 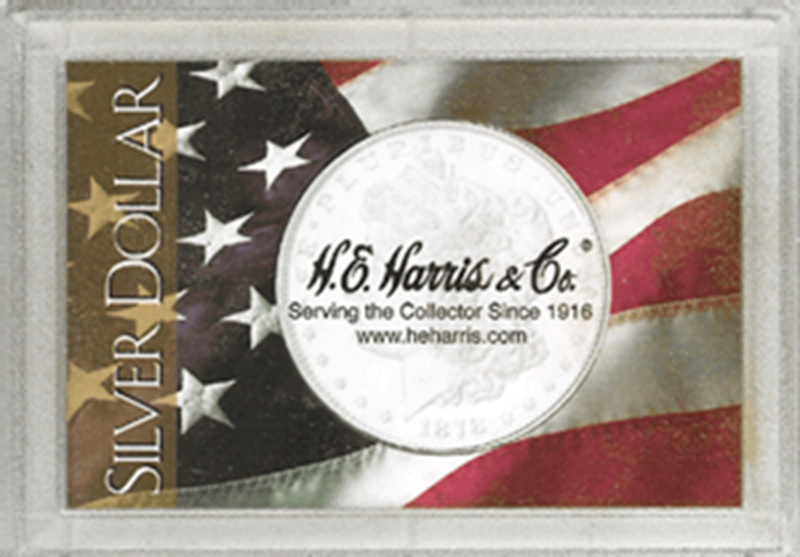 Model Size Color Pack Qty 90921663 2x3 1 Displays your Morgan dollar in a protective HE Harris Frosty case. 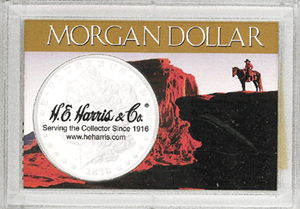 The image of a lone cowboy sits on a cliff in the American West. 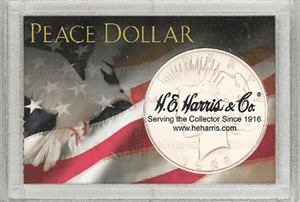 Holds one Morgan dollar. 2" x 3" Frosty case coin holder for one Eisenhower dollar. 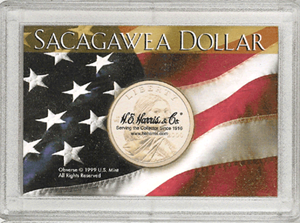 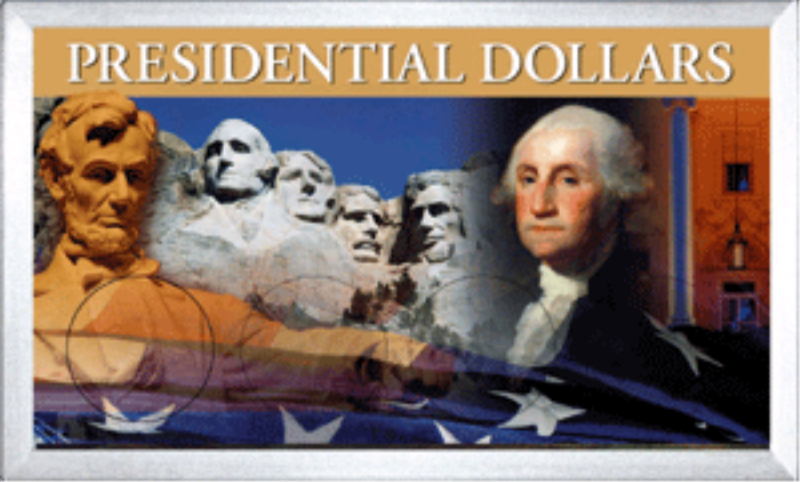 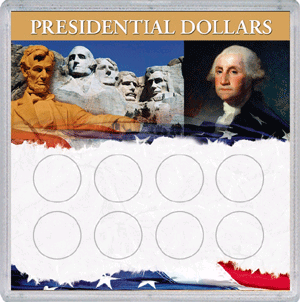 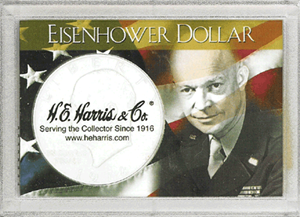 Model Size Color Pack Qty 90921665 2x3 1 Embellish your Eisenhower dollar with fantastic 2x3 HE Harris Frosty case that also depicts an image of Eisenhower in his military uniform.